Here are four tips to help you make the most of the Black Friday deals. Black Friday is coming fast. Sometimes the hardest part is knowing when and where to find the deals.To get the best deals, you need to act quickly and be prepared when the clock hits 12:00am, November 25, 2011. Here are 4 tips to help you make the most of the deals. Before you hit the stores, search online first. Sometimes the deals are better. If you buy a product that comes with a warranty, make sure you read the fine print and understand what you’re buying. Know the return policy; for both in store retailers and online. The Coupons App -- lets you find, manage, and share coupons using your Android handset. It uses your location to find local coupons as well as coupons from national retailers. 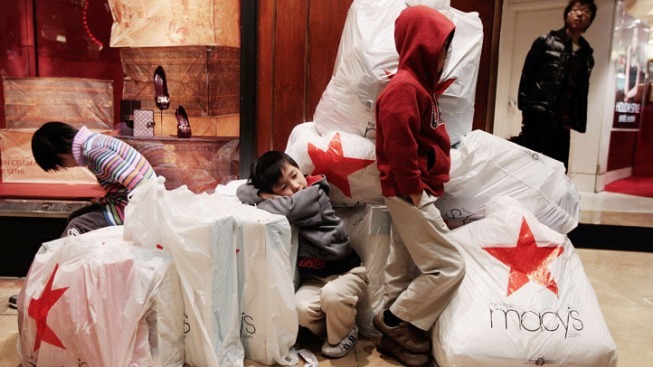 Now you need to know when the malls open on Black Friday, right? We did the work for you, check out our interactive map of all of the Tri-state malls and when they are going to be up and operating.